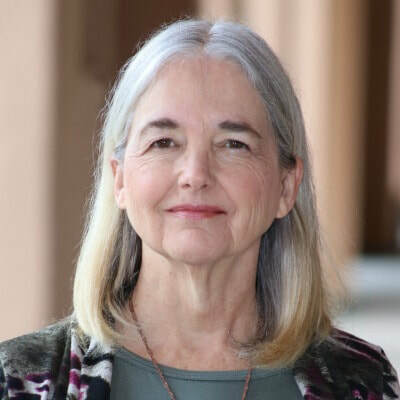 Marla L. Anderson is the author of the novels "NanoMorphosis," and "The Cost of Living: A Life for a Life," as well as numerous short stories. Her specialties are science fiction, fantasy, horror and suspense. Her love of fiction began at an early age and she started writing her own soon after. She and her family live on t he edge of the Cleveland National Forest enjoying the native wildlife, and occasionally fending off rattlesnakes and marauding coyotes. Readers are invited to visit her website: www.mlandersonauthor.com. A lethal climate. A manmade plague. Hostile aliens. To preserve humanity, Daniel Walker launches a mission to find a new world. 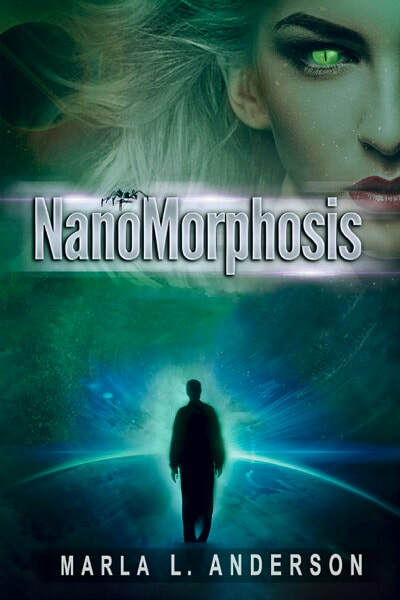 He’s prepared to face the aliens again, but never anticipates his biggest challenge will come from an unscrupulous nanotechnologist bent on re-engineering the human genome. When the work of this one embittered man threatens everything and everyone Daniel holds dear, he is forced to re-think his priorities and re-evaluate what it means to be human. A life for a life. No one need die until someone new is born. Then you've no choice. This novella will take the reader to a dystopian future of a world of adults where birthmothers are a privileged class and every child is a celebrity. Death has been conquered, but overcrowding has led to government enforced zero population growth. When Janice becomes pregnant without government authorization, she must find a life donor or forfeit her own. For every child born, someone must die. The math is simple, but the politics behind it are anything but. Janice soon finds herself diving into a deep conspiracy. For those who love "The Handmaid's Tale", here is another take on what the future may hold.